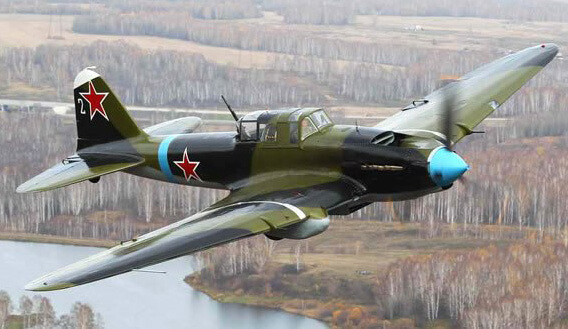 The IL-2 was first flown in 1941 and was initially a single seat aircraft. 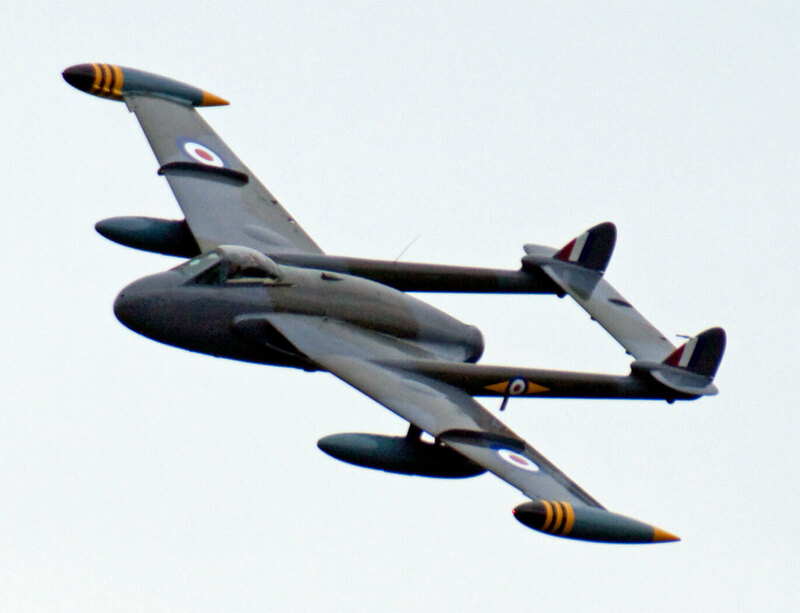 It was one of the first aircraft to incorporate large amounts of armour plating around vital components, much actually part of the structure. 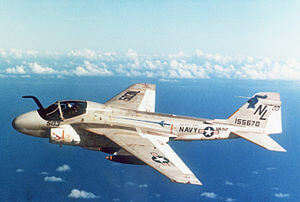 Initial losses in air combat lead to the inclusion of a rear gunner. 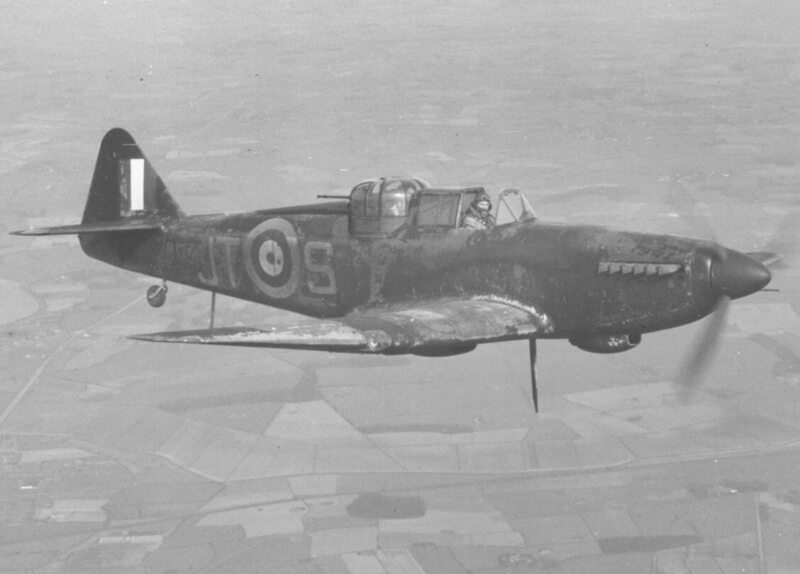 Unfortunately the same amount of armour plating was not also included and the air gunners combat life was 1/7 that of the pilot and the aircraft. The IL-2 was the symbol of Soviet air power during WW2 and more than 36,000 examples were produced, probably the largest production run of any WW2 warplane. To maximise value, this title contains the flight manual for the IL-2 plus flight manuals for two other aircraft from the famous Ilyushin Russian Design Bureau, the IL-14 and the IL-28. The files have been scanned from the original manuals. 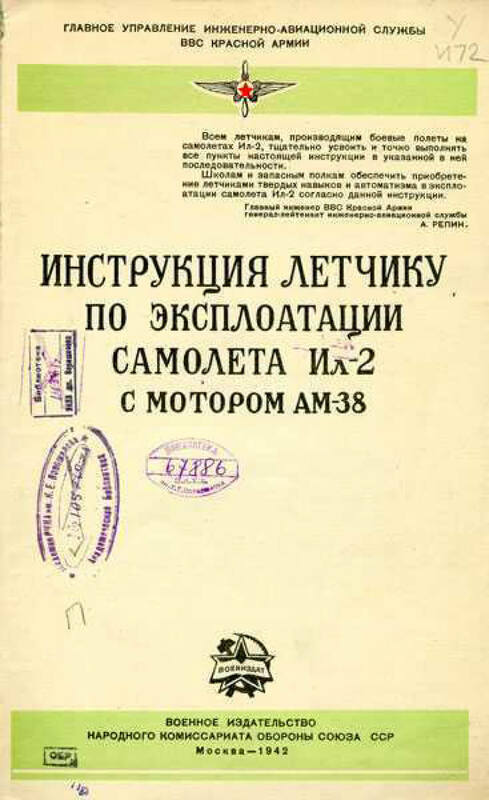 Flight Exploitation manual for the Ilyushin IL-2, dated 1942, with approx 86 pages. IN THE RUSSIAN LANGUAGE. 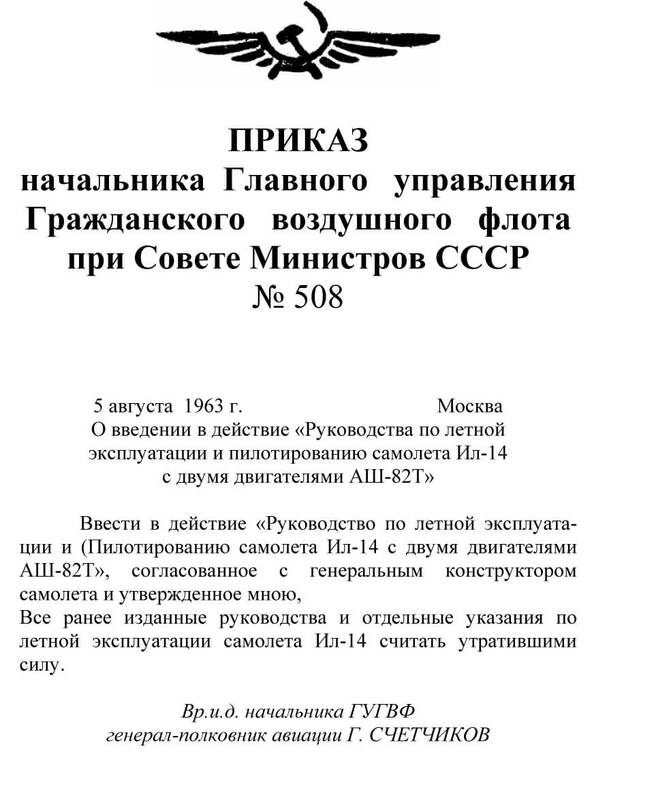 Flight Exploitation manual for the Ilyushin IL-14 dated 1963, with approx 261 pages. IN THE RUSSIAN LANGUAGE. 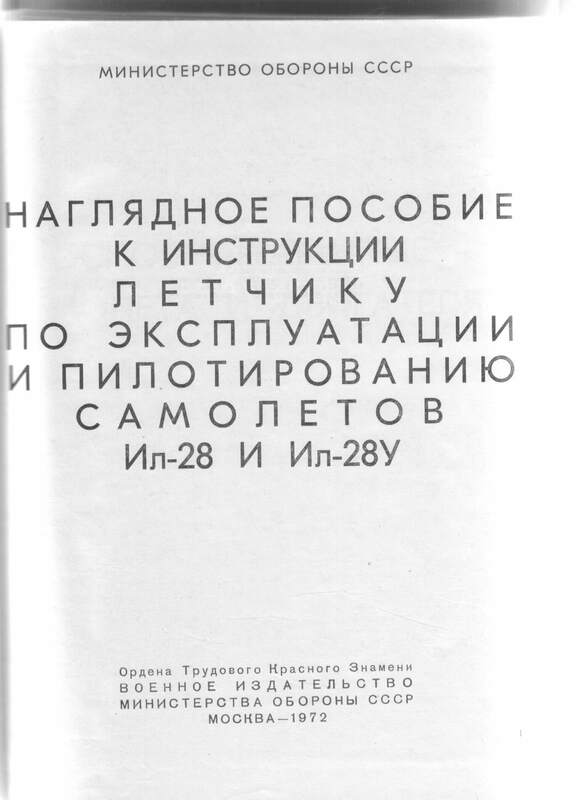 Flight Exploitation manual for the Ilyushin IL-28 and IL-28U dated 1972, with approx 291 pages. IN THE RUSSIAN LANGUAGE.